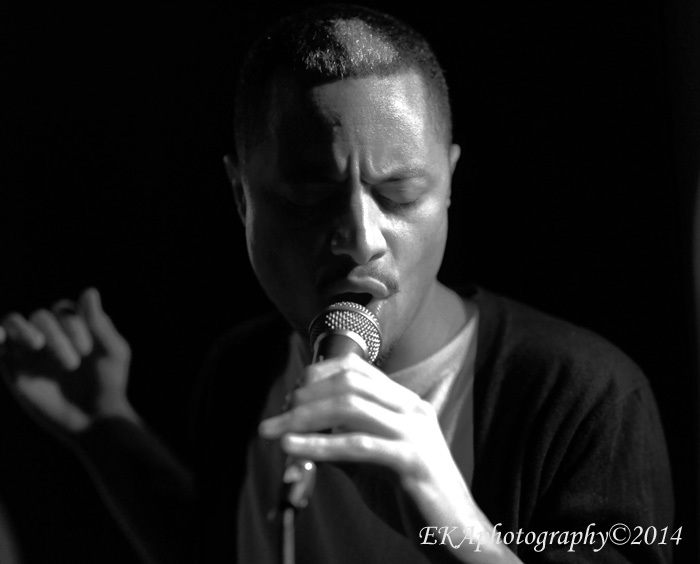 When it comes to contemporary male vocalists, one has to consider Jose James as a superstar-in-the making. Trained in jazz phrasing, James’ music encompasses a wide stylistic range—everything from soulful R&B to hip-hop inflections to grungey indie-rock accents—which adds nuance and artistic depth to a guy who could easily be typecast as a pretty-boy pop chameleon. James remains rooted in soul idioms, however. Like many of the great soul singers who have preceded him, he’s turned emotional vulnerability into a strength. His willingness to confess his weaknesses and limitations, as well as his desires, has gained him a sizeable female fan base over the years. His albums have the same effect as Marvin Gaye or Sade’s recordings: if you play them on a first date, you’re pretty much guaranteed a second. 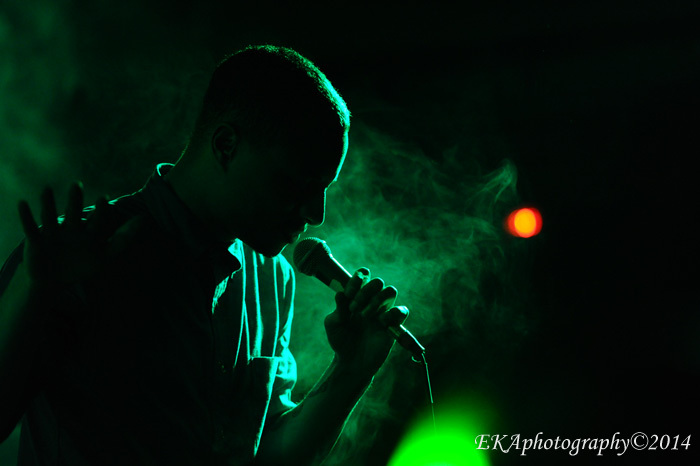 What James truly excels at is transferring his moodiness into a feeling of shared intimacy. Sure, his phrasing and jazz-friendly delivery helps, but if he didn’t have substance behind it, it wouldn’t be nearly as resonant. 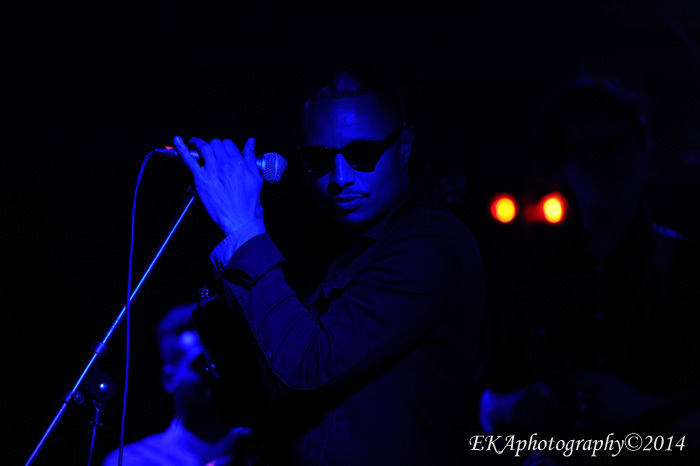 Like many men (I’m sure), I was introduced to Jose James through a female friend. Now personally, I could care less about his appearance, but I will grant that his boyish yet mischievous face is eye candy for those who like those sort of things. Heartthrob status aside, I’ve found that his music holds up to extended listenings. Which is appreciated, in an era of all-looks, no-talent, male vocalists. 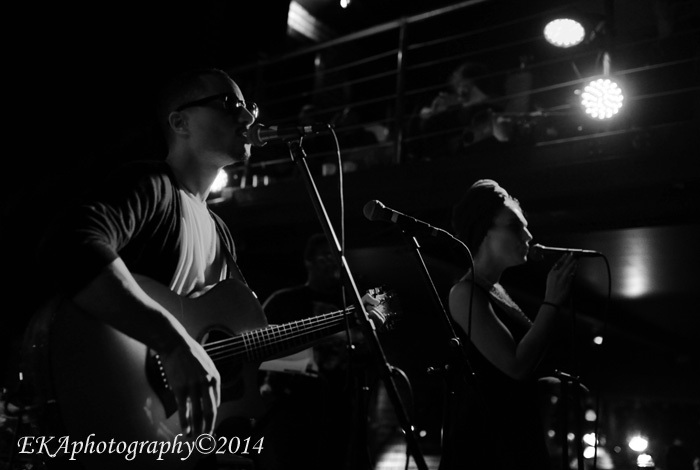 James performed “Park Bench People” both nights during his recent two-evening residency at the New Parish. Each time it was different, as far as the particular vocal passages he chose to emphasize. Each time, it was transcendent, sending the audience over the edge and giving the band suitable time to improvise and stretch out the groove. For many other artists, such a feat would have been the highlight of the show. Not so with James. He seemed determined to show his stylistic diversity, but also to show that his melodic multiplicity was grounded in emotional honesty. On Friday night, he tackled Al Green’s “Simply Beautiful”—one of the lesser-known songs from Green’s seminal 1972 disc, I’m Still in Love With You—and turned it into an extended, show-stopping groove-a-thon, as the band highlighted the “duh-dun-dun-dah” riff which anchors the song. A highlight of the Thursday show was “Come to My Door,” sung with Emily King, who appears on the album, No Beginning No End. 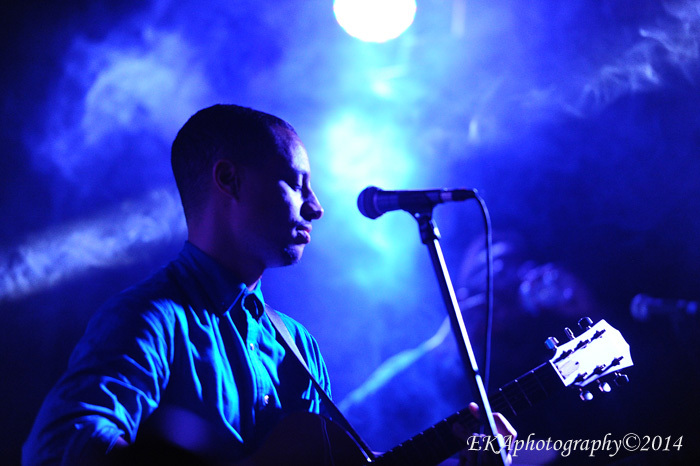 On Friday, James performed his version solo, which lost little lustre, if at all. Other James originals went over equally well. He dedicated “U R the 1” to the “highest person in the house” – an interesting choice, since just about everyone in the audience was probably a bit intoxicated. The song propelled itself along on a silky, sultry minimalist groove, laced with lyrics which were both poetic and romantic. The quiet intimacy of the album version became something altogether more dynamic in a live setting, yet retained its intimate feeling. It was like listening to a person’s innermost thoughts during a moment of blissful realization, a shared catharsis which connected everyone in the room through their heart chakras. New Age soul can be a bit difficult to pull off earnestly, yet James’ crooning sounded more sincere than contrived. “Bodhisattva” outpaced the album version with a more organic rendering of the tune, an emo-soul banger which alternates between mellow verses and an expressive chorus. “Trouble” lived up to its title, as James milked the song for all it was worth, repeating the words trouble trouble trouble and struggle struggle struggle like a mantra. Feeling sufficiently warmed up, it was then that he tackled the aforementioned “Park Bench People,” which also featured an extended intro section. He closed the night with “Do You Feel,” yet another love song, which he dedicated to Ray Charles and Aretha Franklin. 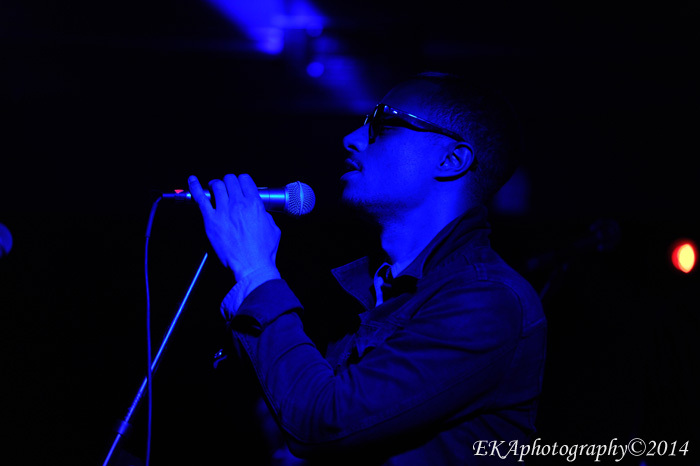 Categories: Live review | Tags: Al Green, Bill Withers, Blue Note, EKAphotography, Emily King, Jose James, New Parish | Permalink.